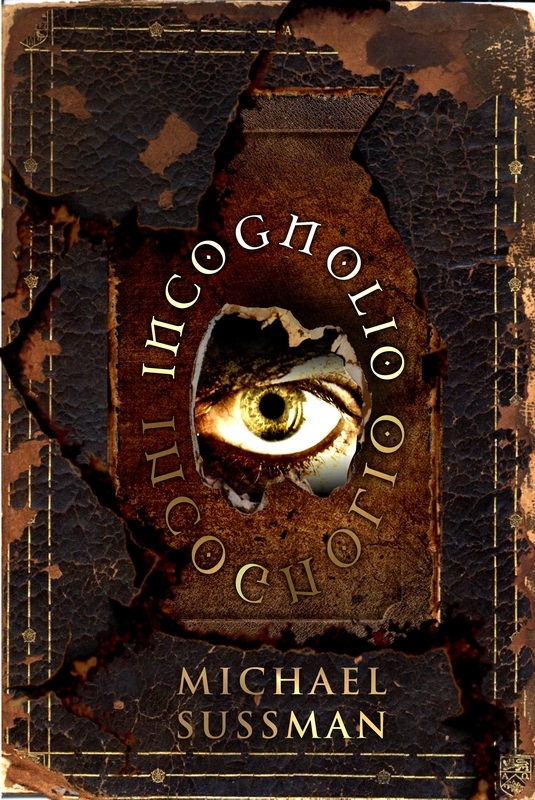 Unravel the mystery of Incognolio or go mad! 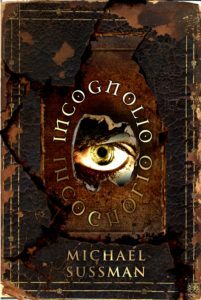 My novel, INCOGNOLIO, was accepted for the Kindle Scout contest and I’m launching a 30-day campaign as of today. Kindle Scout is reader-powered publishing for new, never-before-published books. Readers browse book campaigns by authors and nominate books that they would like to see published by Kindle Press. Amazon takes note of which books readers want and awards contracts accordingly. Join Kindle Scout through your Amazon account and nominate INCOGNOLIO. It will take just a couple of minutes! A boost toward winning a publishing contract and Amazon promotion! You will receive a free copy of any book that you nominate that receives a contract, including mine if I’m successful. You can also read the first several chapters of my novel right now! Adrift in the dreamlike narrative of his own novel, Muldoon traverses identities, planes of reality, and the dark recesses of his psyche in an effort to grasp the enigmatic Incognolio. Is he writing a story in which his stillborn twin sister has come to life, or is he the one who died at birth and it’s his sister who’s writing the novel? Guided only by the whims and dictates of his subconscious mind, Muldoon must finally face his demons and write his way to freedom or succumb to madness.